Just got back from your summer getaway and need some TLC? Don’t we all! From incredible pamper packages to discounted vouchers, we’ve rounded up some awesome salon offers that will save you money. You’re welcome! 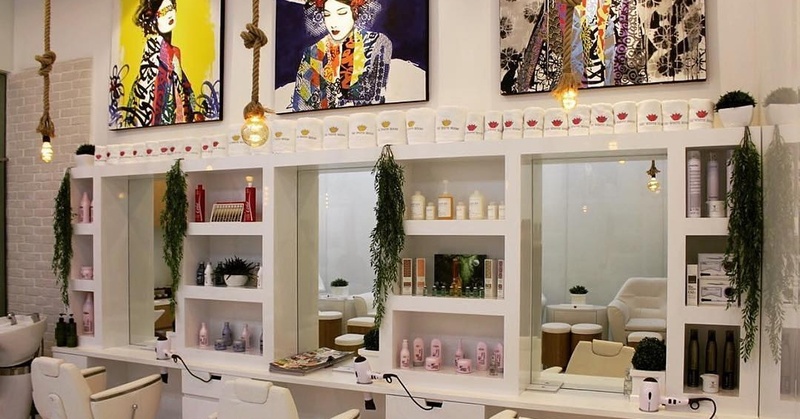 If you’re looking for a salon in Dubai that offers everything under one roof – from beauty to spa experiences – Queens Beauty Lounge is the place to go. For AED 450, you can take advantage of all the below services; the package is valid for 30 days from the date of purchase and lets you book each one once. Chilled-out, relaxing and decked out with funky wall murals, The White Room is your one-stop salon for all your beauty needs. Already popular for its super affordable blow drys, this trendy salon also lets you choose any three of the below treatments for just AED 155! 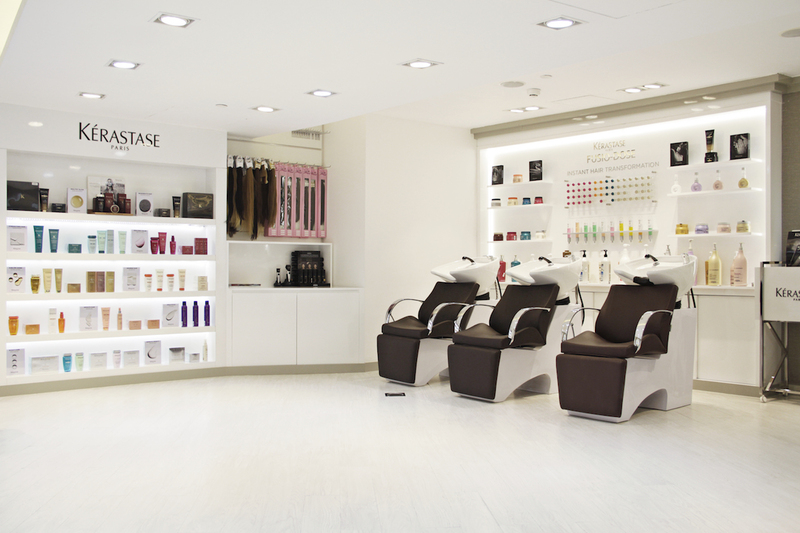 If there’s one salon in Dubai that never fails to impress, it’s Tips and Toes. Book your next treatment online to make the most of their limited-time vouchers – we’re talking up to 50% off beauty services! From 50% off Keratin treatments and 25% off waxing services to 50% off hair treatments and 30% off eyelash extensions (full set), you have until the 30th September 2018 to grab them up. 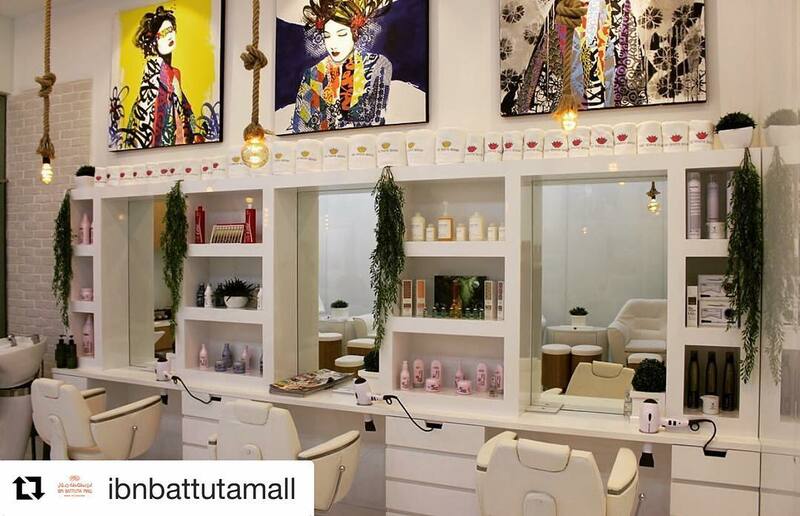 Dubai Media City’s super convenient salon is giving away incredible packages and discounts to all you beauty buffs. From 30% off hair botox to 20% off Eminence facials and eyelash extensions, you don’t want to miss these awesome offers at The Works Salon + Spa. 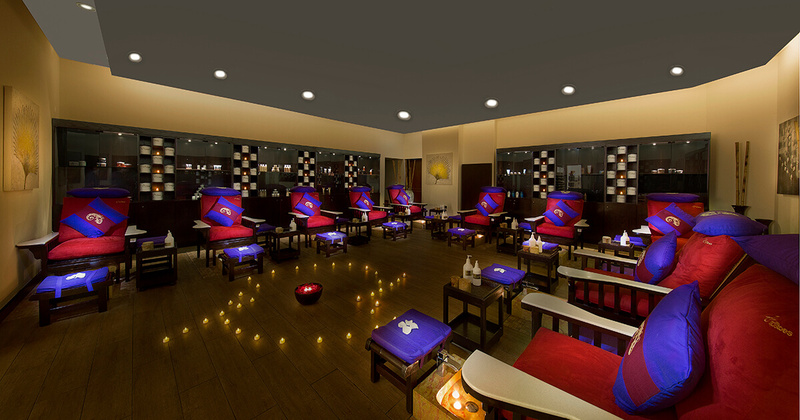 You can even get six express manis for AED 360 – bargain! Check out insydo’s Look Good page for everything from spa deals to DIY beauty hacks! nextThe Weirdly Wonderful Face Masks You Need to Know About!